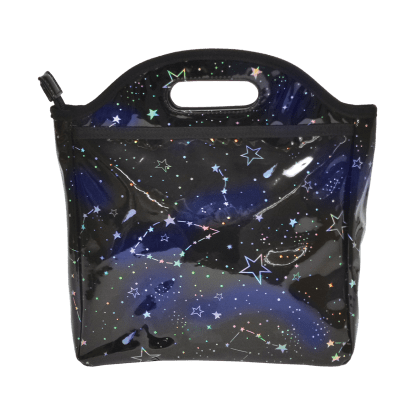 Staying organized has never been cooler! 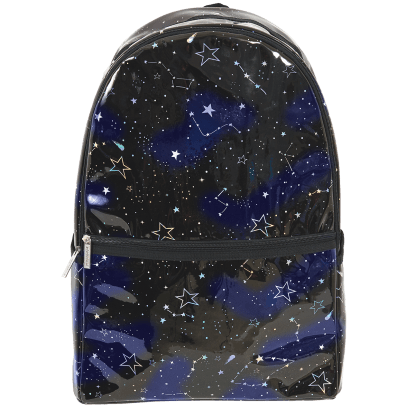 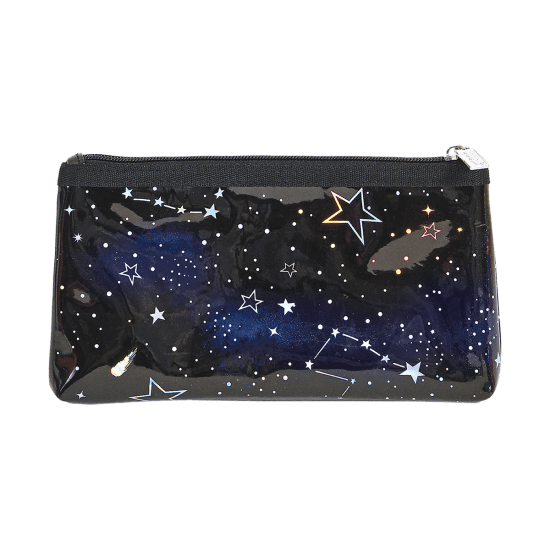 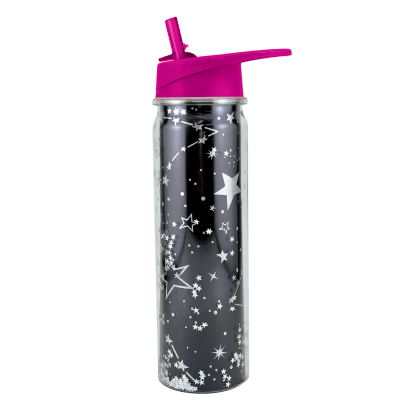 Our constellation holographic pencil case is out of this world. 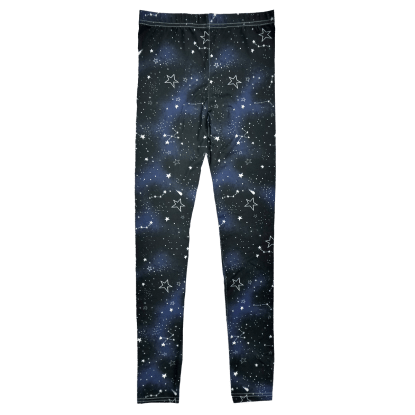 It makes a great gift for kids who love space.